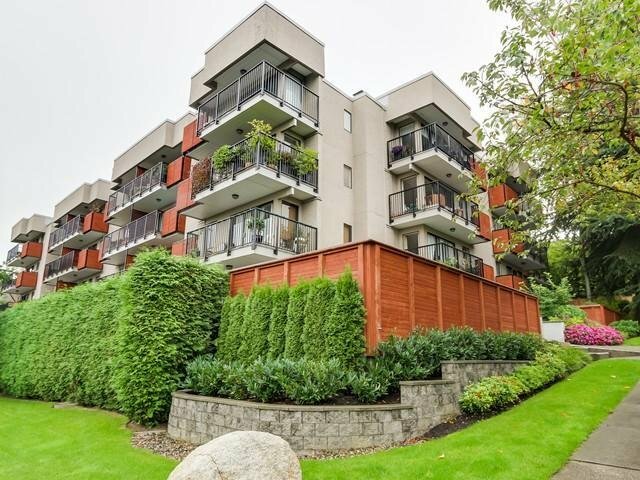 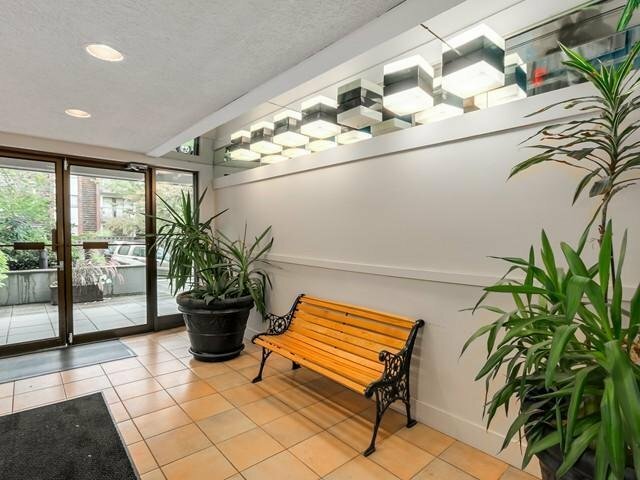 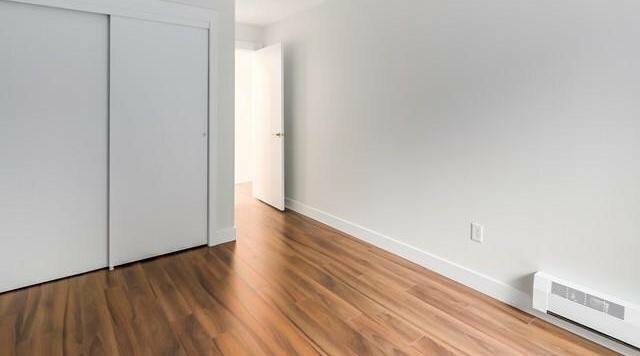 # 313 2142 Carolina St, Vancouver - SOLD | Jenny Wun - Oakwyn Realty Ltd.
BEAUTIFUL AND TOTALLY UPDATED 1 BEDROOM CORNER UNIT FACING SOUTH. 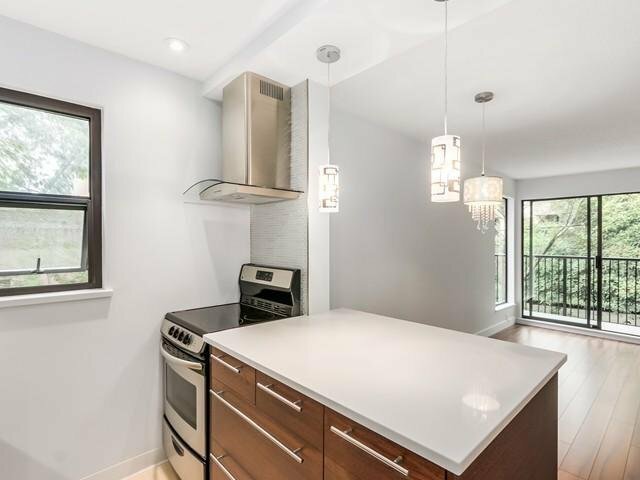 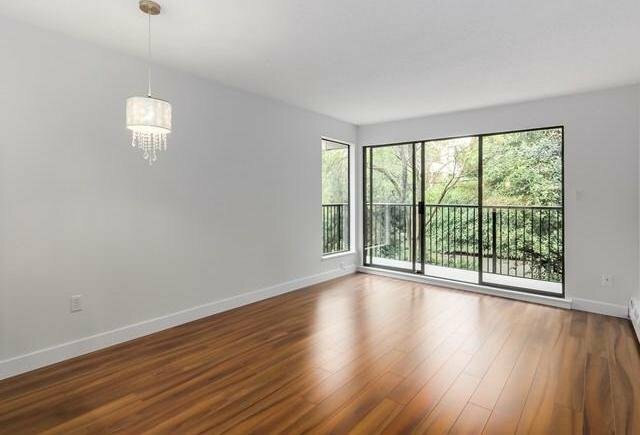 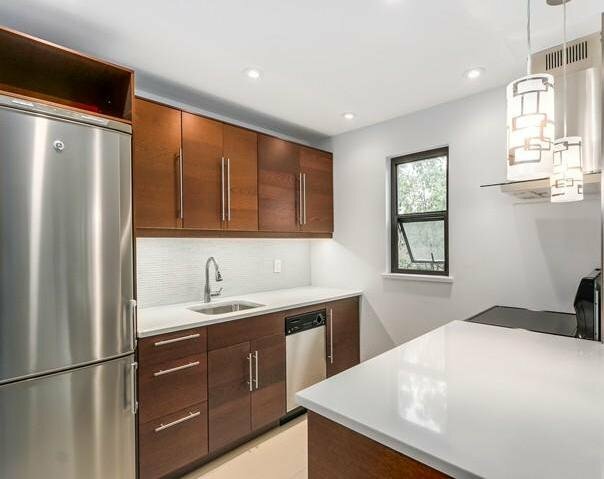 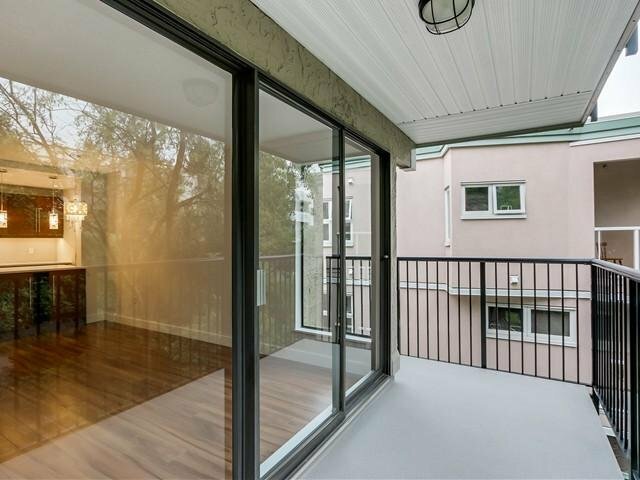 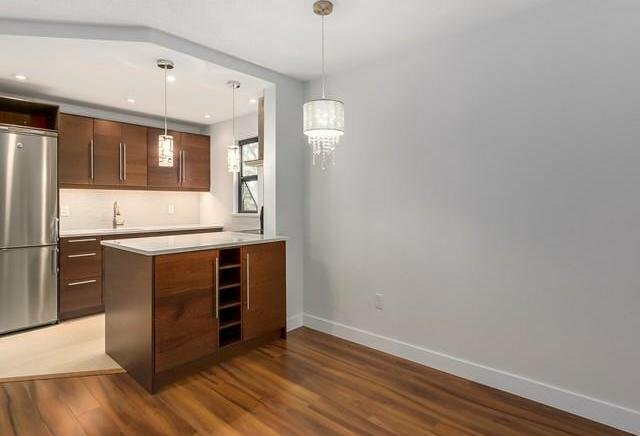 FEATURES, OPEN KITCHEN CONCEPT, WHITE CORIAN COUNTERTOPS, WINDOW IN THE KITCHEN, HIGHEST QUALITY DARK LAMINATED FLOORS AND LARGE 19-3X5-1 BALCONY OVERLOOKING BEAUTIFUL GREENERY. 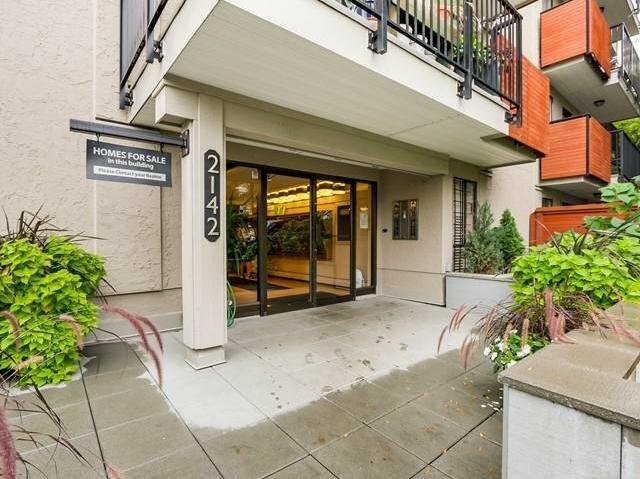 ALL IN GREAT LOOKING BUILDING & WELL LOOKED AFTER WITH NEWER PLUMBING, BOILER, ROOF, BALCONIES, AND PARKING MEMBRANE. 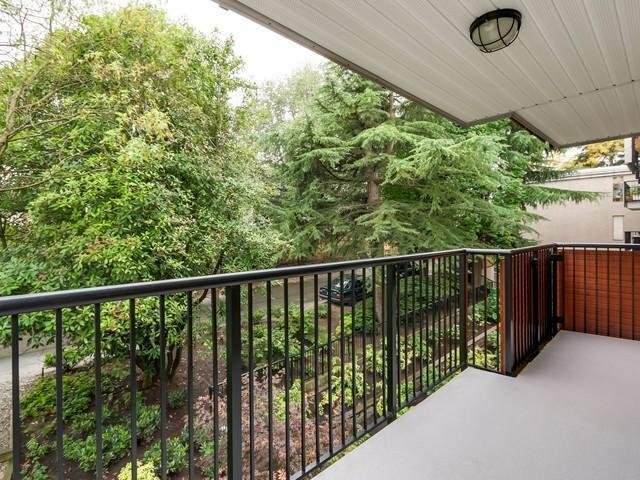 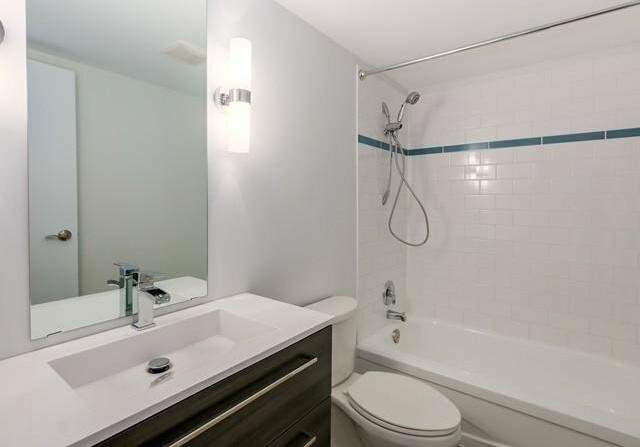 SHORT WALK TO TRENDY MAIN STREET AREA, RESTAURANTS, SHOPS, SCHOOL, TRANSPORTATION AND ONLY MINUTES TO DOWNTOWN.